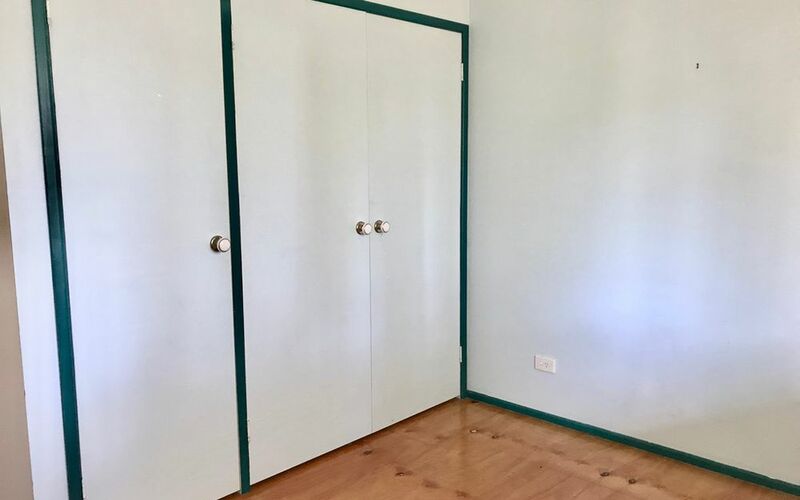 Entry Level Buying at its Best!! 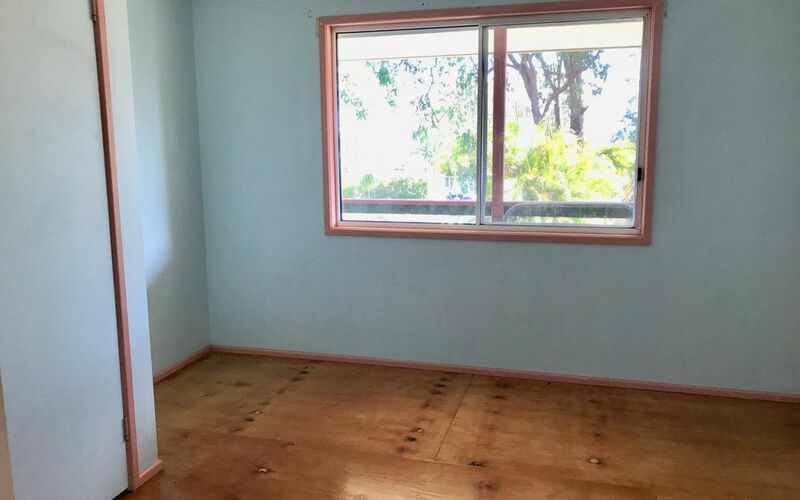 – Contract Crashed ! 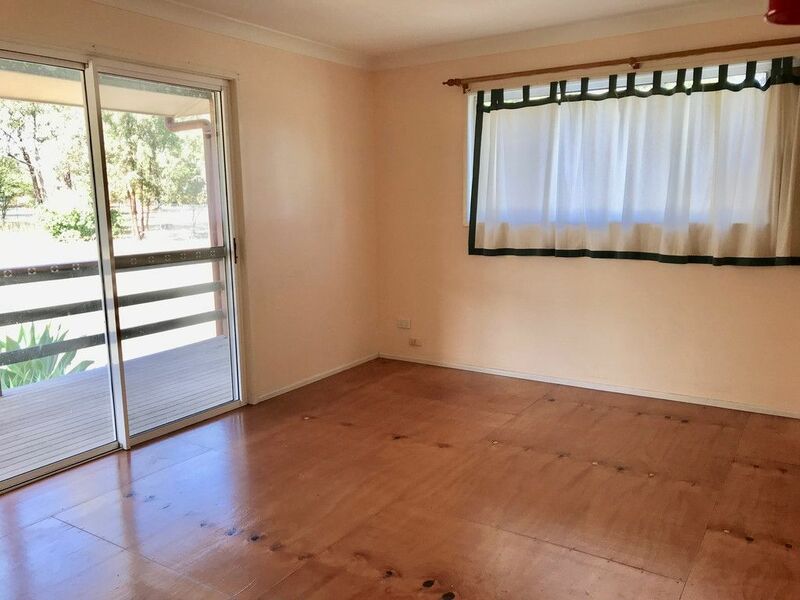 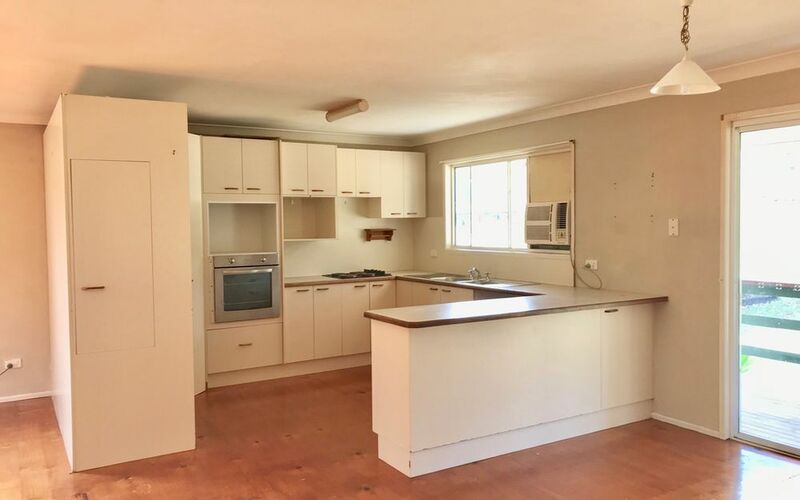 Be quick with booking your inspection of this fabulous property in Cedar Grove. 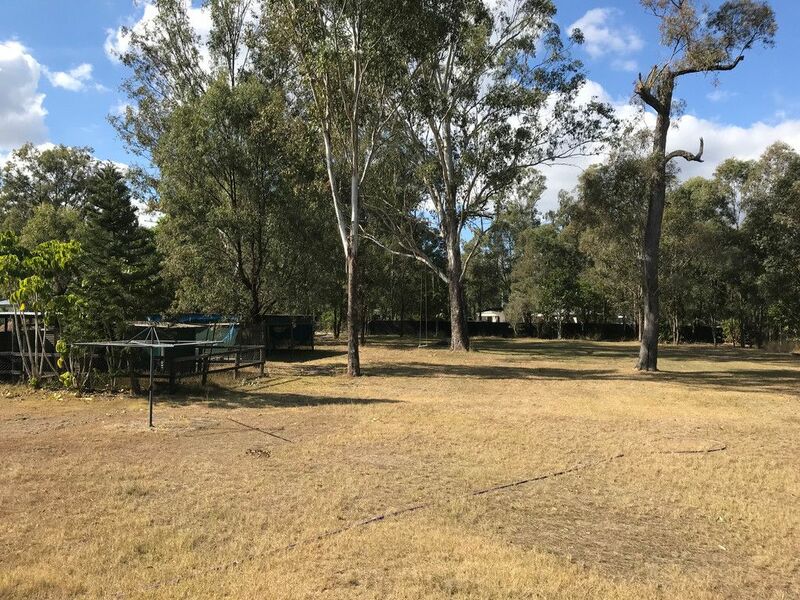 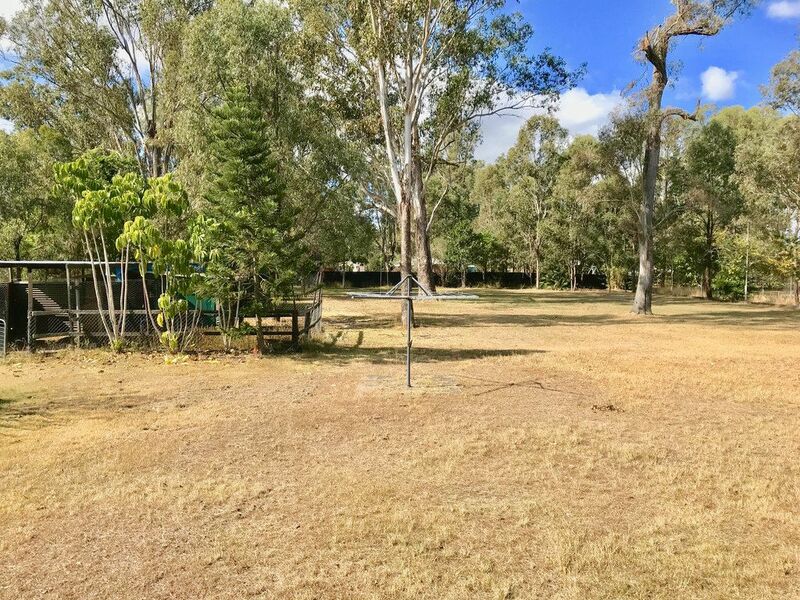 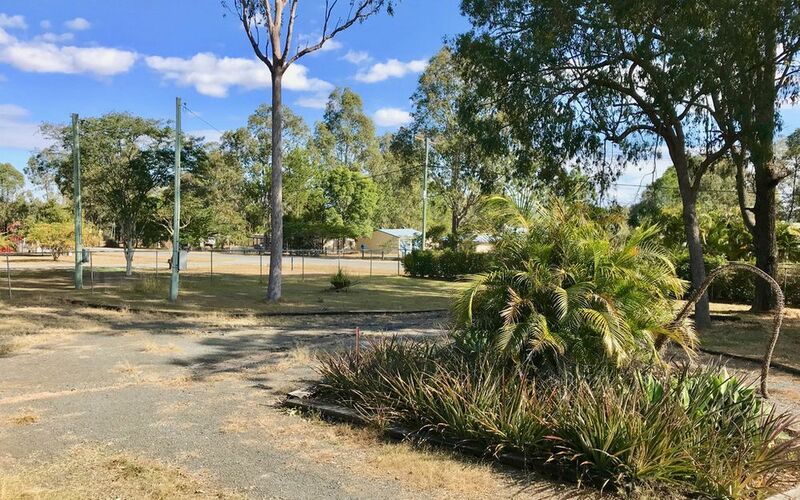 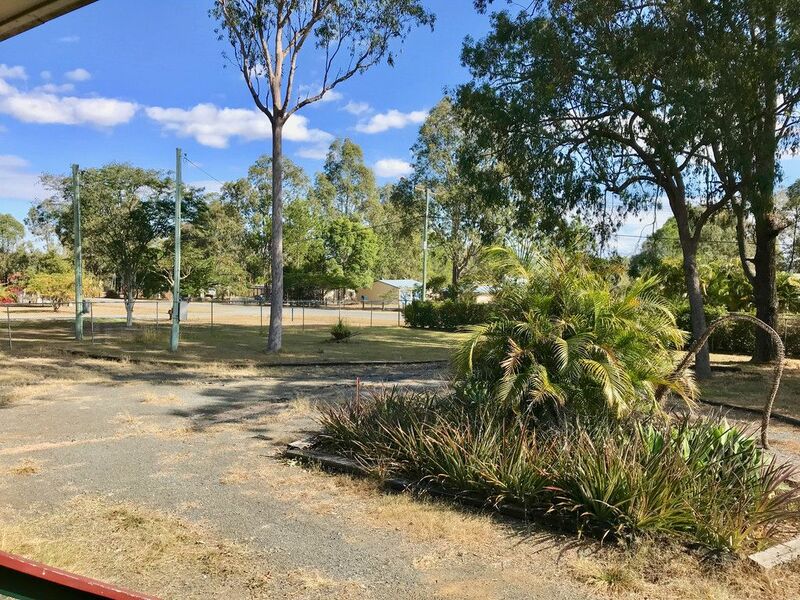 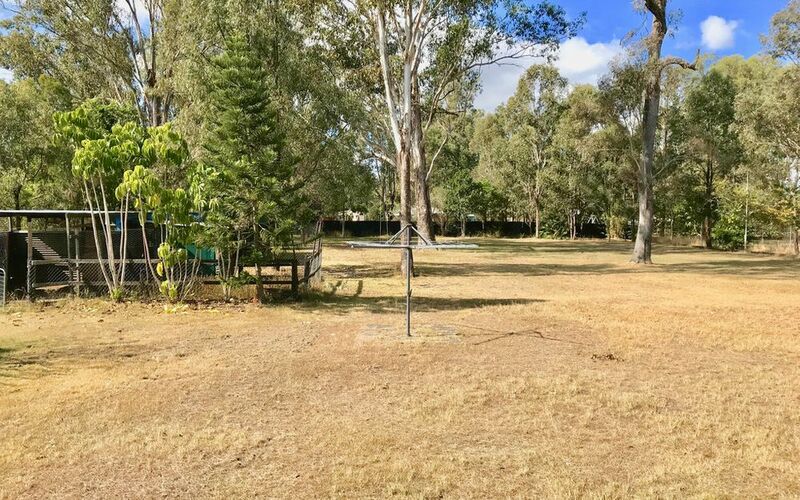 With an abundance of features all nestled on just over an acre of flat and flood free land, this one is not going to last. 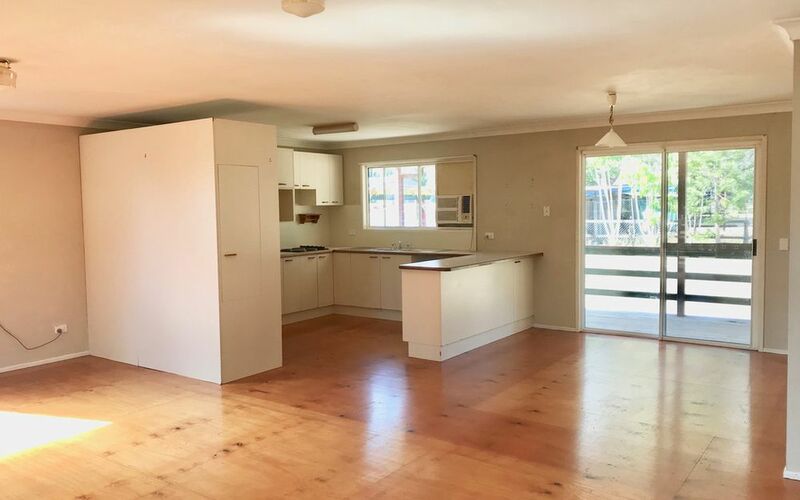 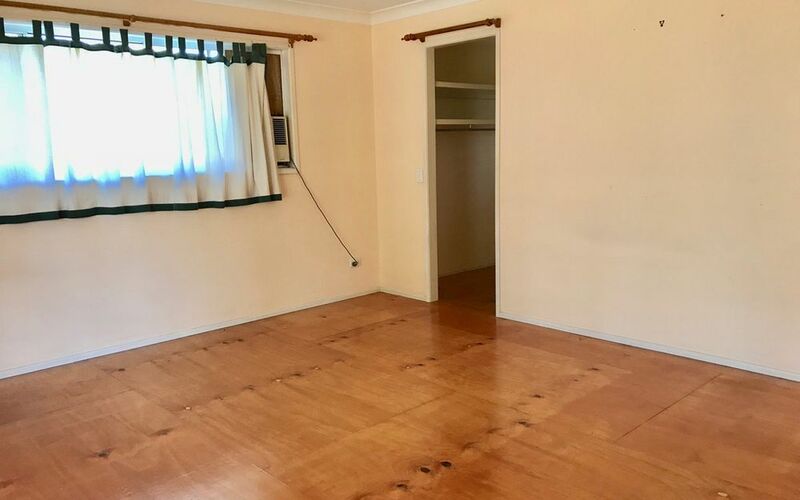 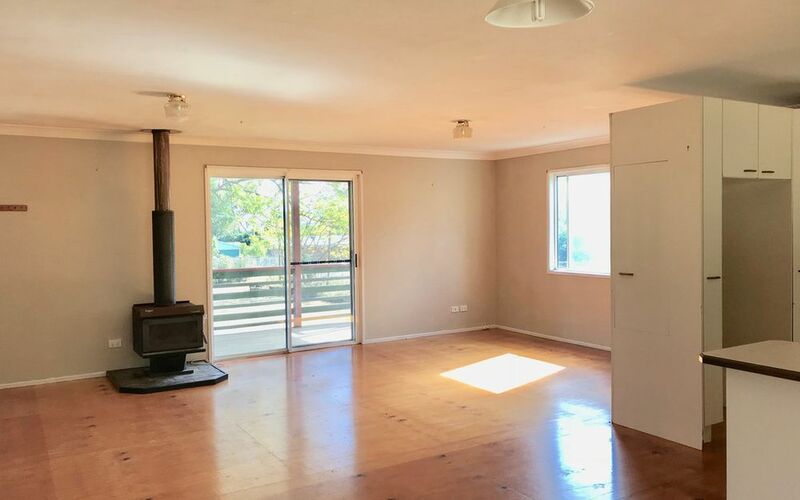 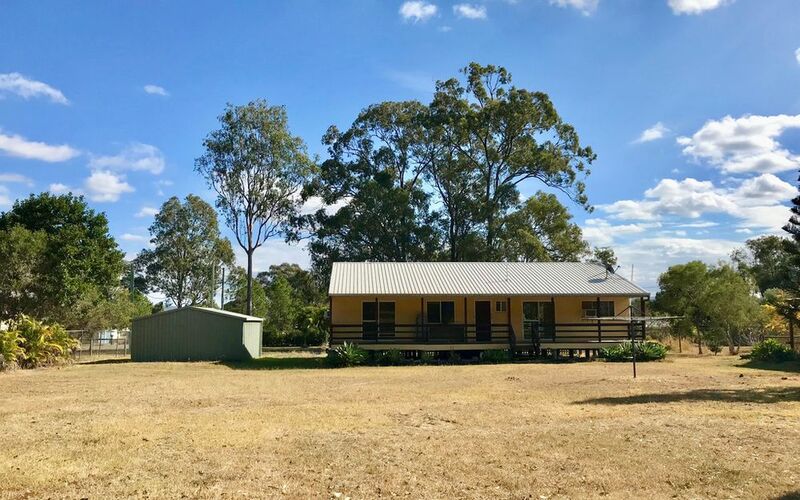 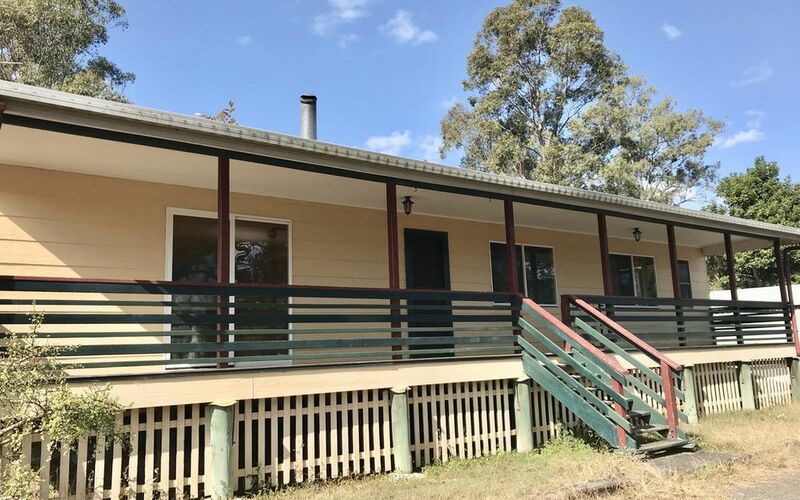 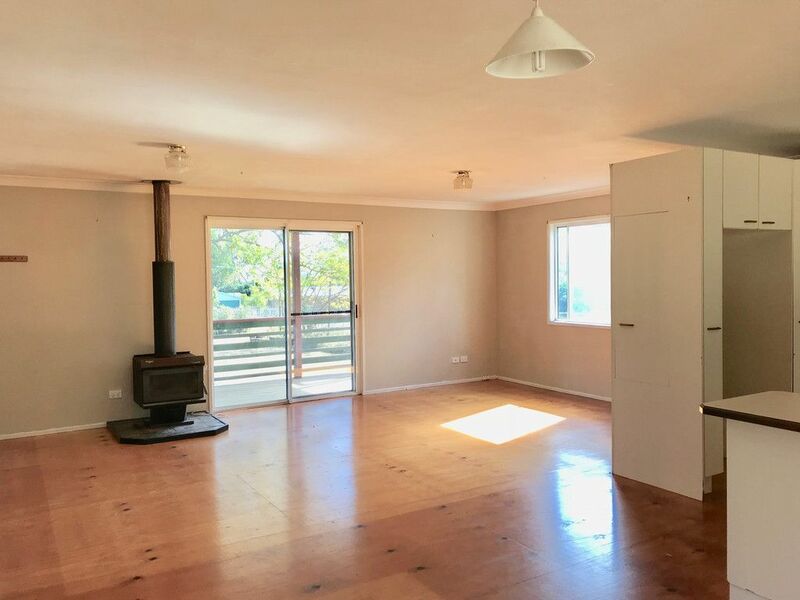 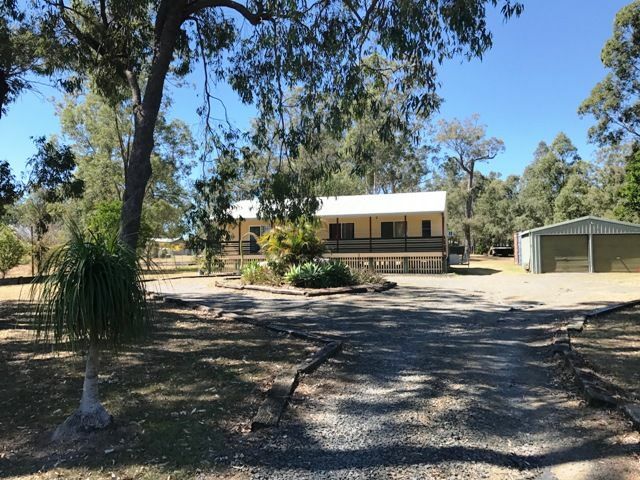 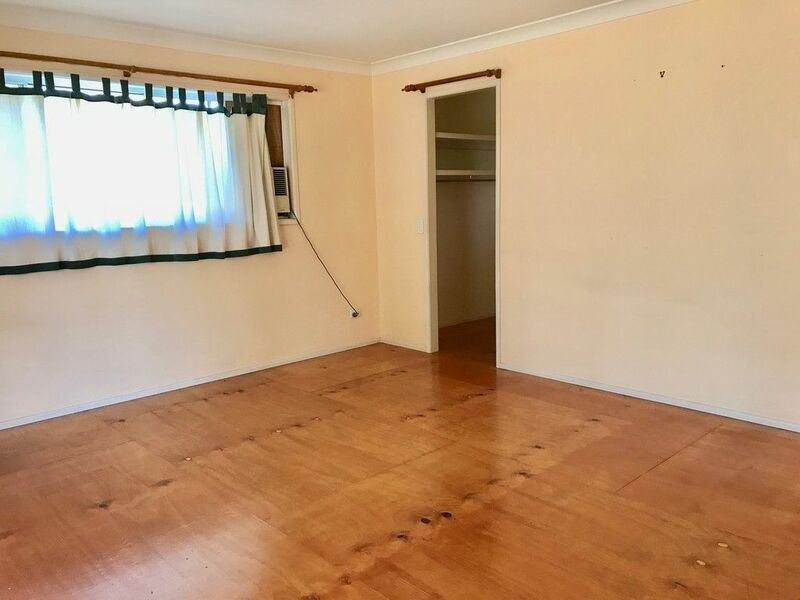 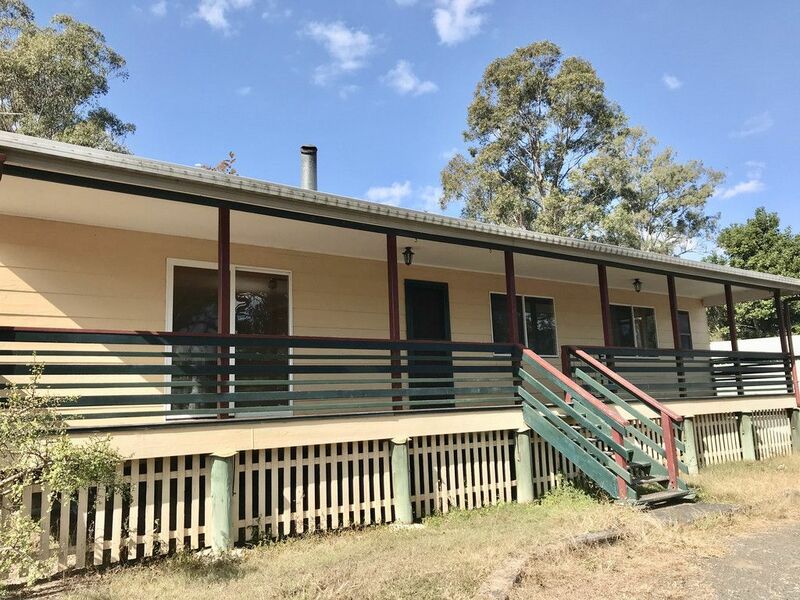 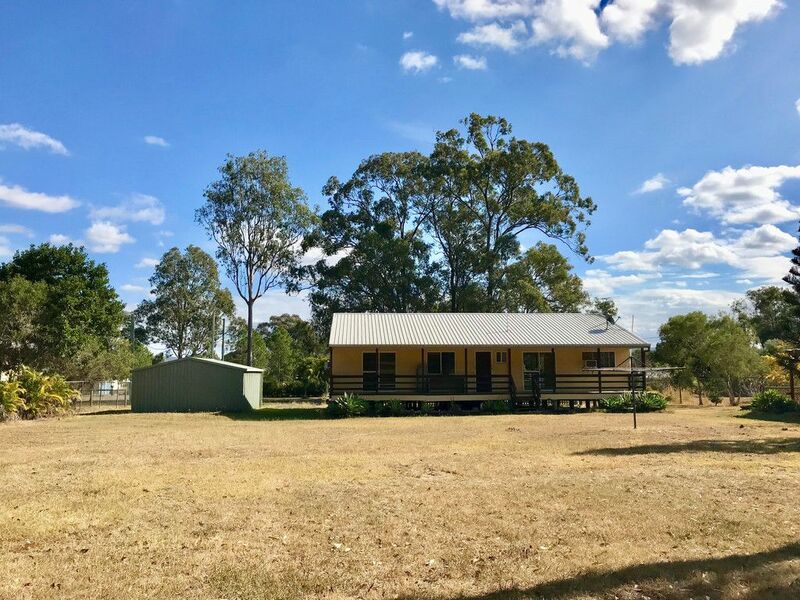 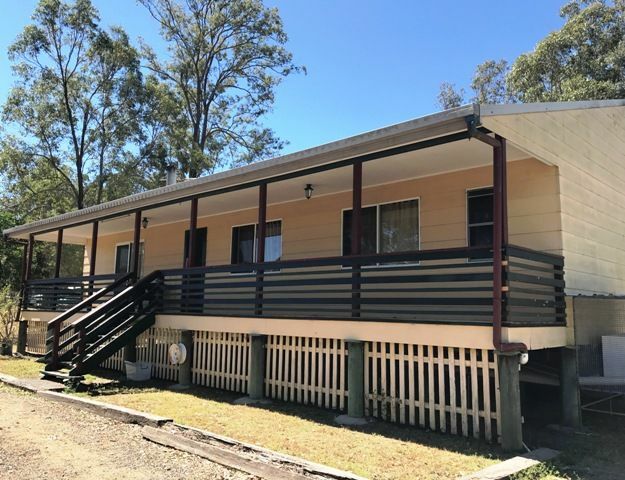 The three bedroom home is character filled and offers the perfect opportunity to break into the acreage lifestyle, downsize without compromise or a great addition to your rental portfolio. 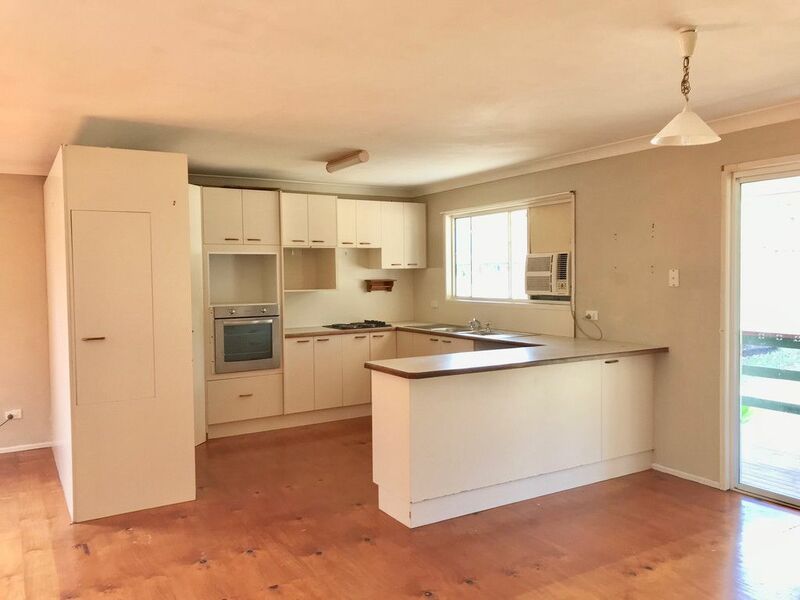 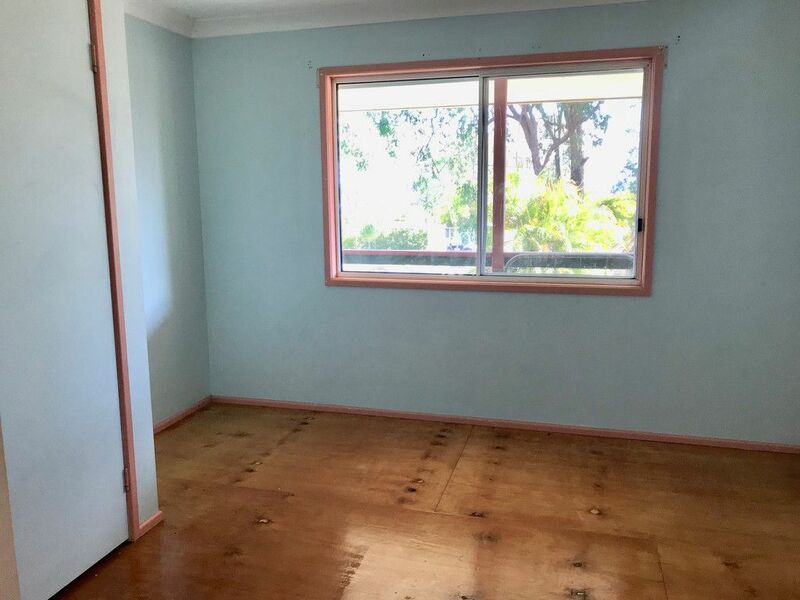 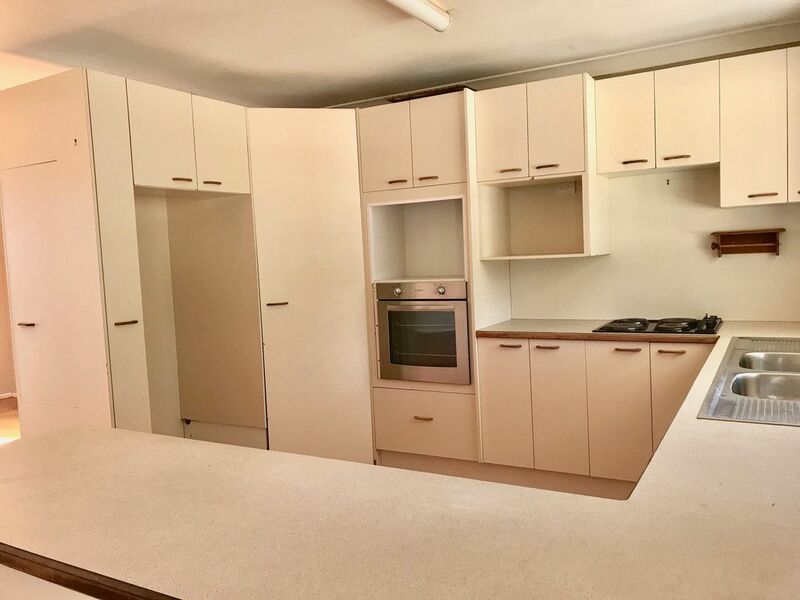 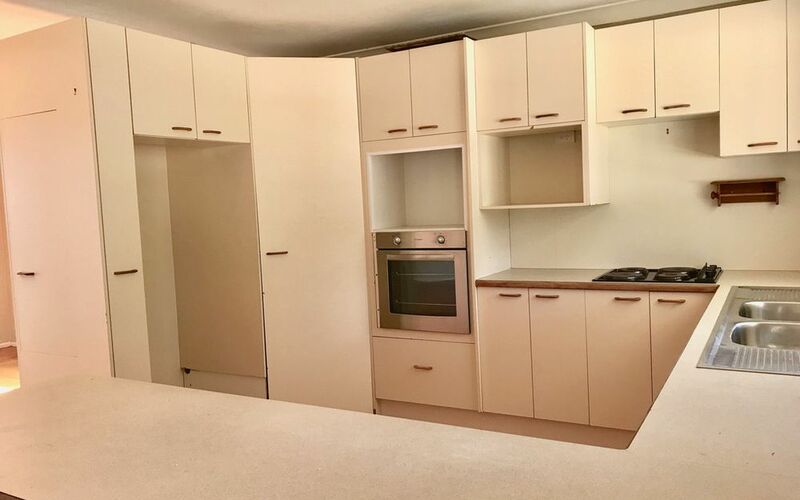 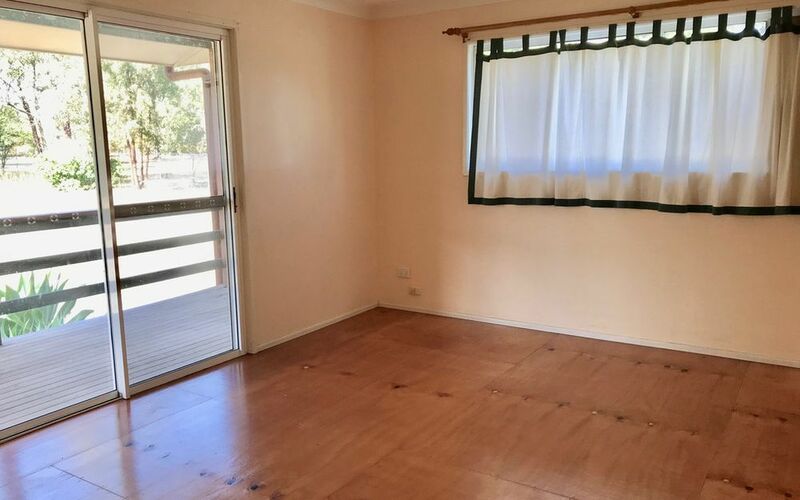 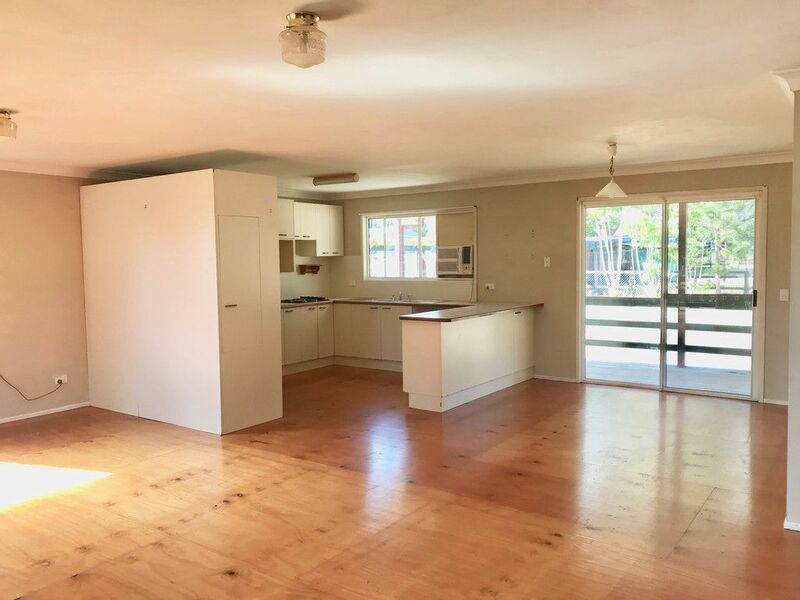 The kitchen is well designed and offers plenty of cupboard space, an open plan living area with coonara wood heater area with additional dining area, master bedroom with walk in robe and two further bedrooms plus family bathroom. 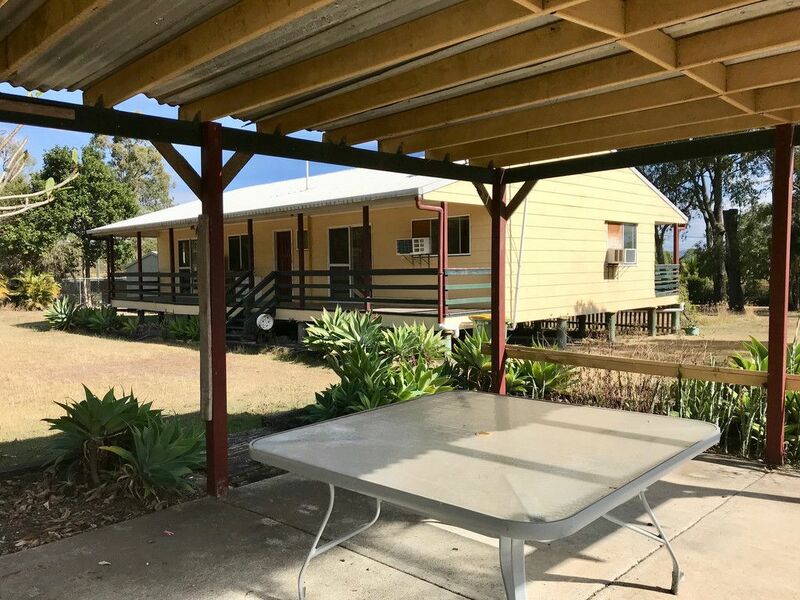 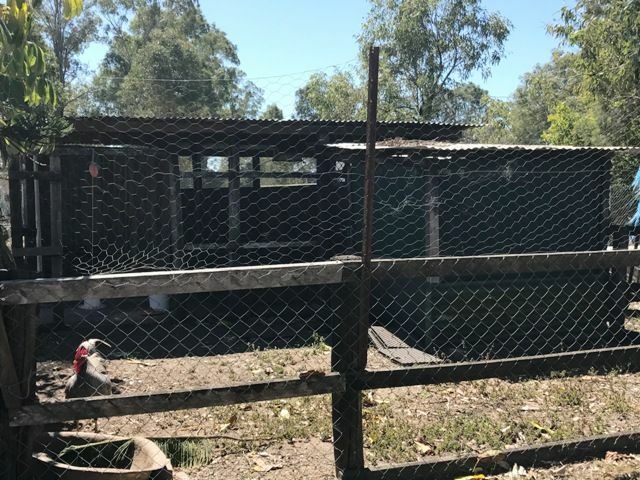 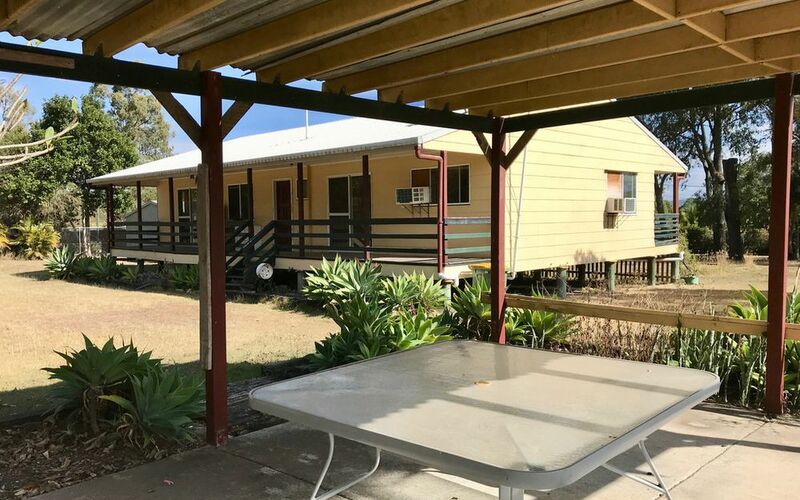 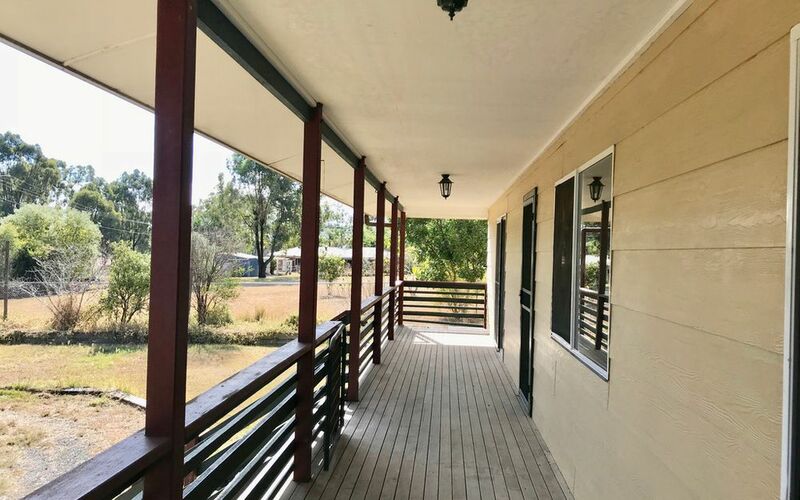 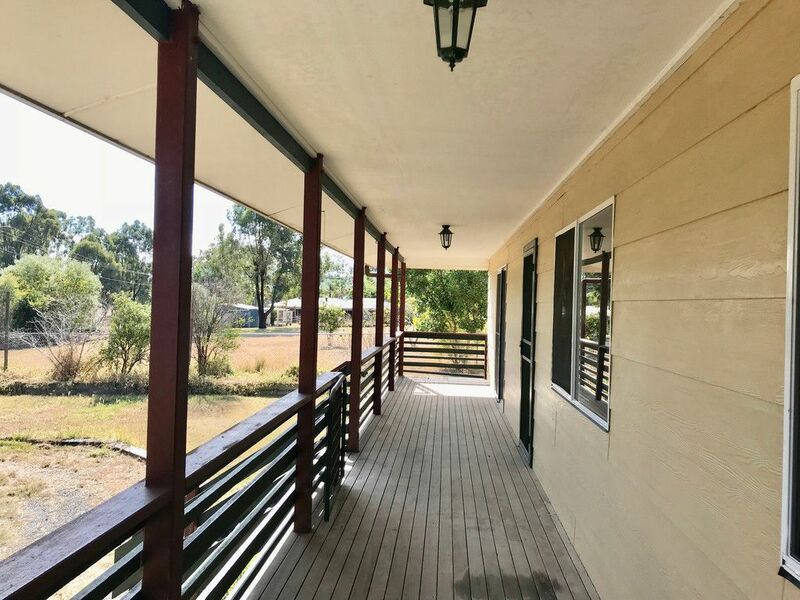 Front and back decks are a great place to sit and unwind after a long day and the animals will be kept entertained and safe with 6ft dog fencing to the entire block plus a chicken pen. 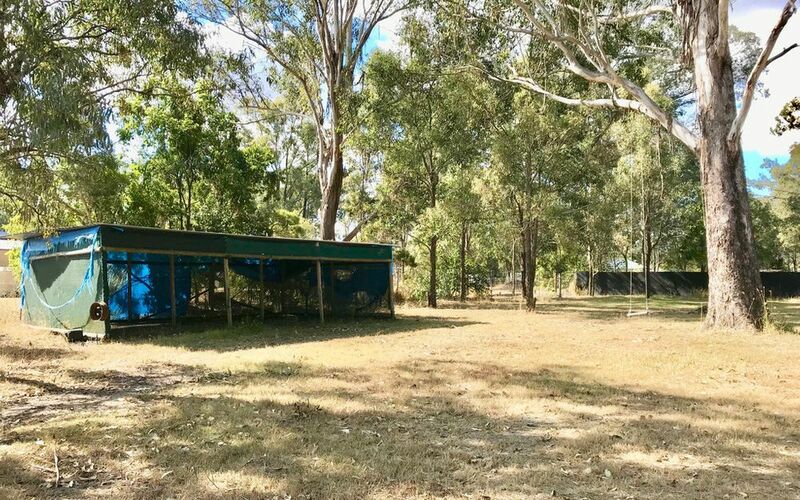 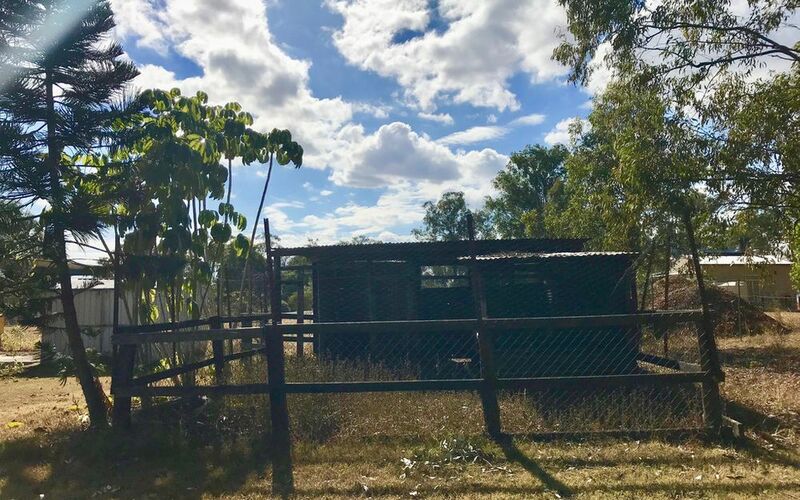 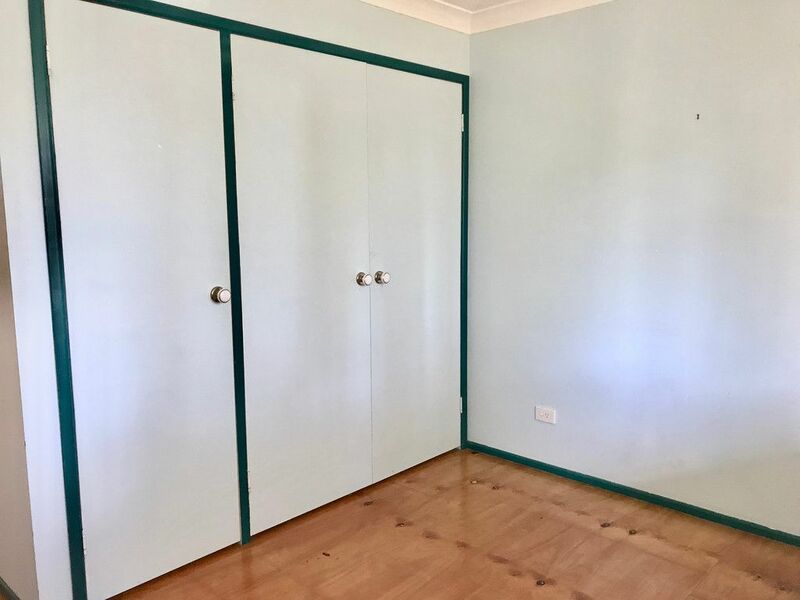 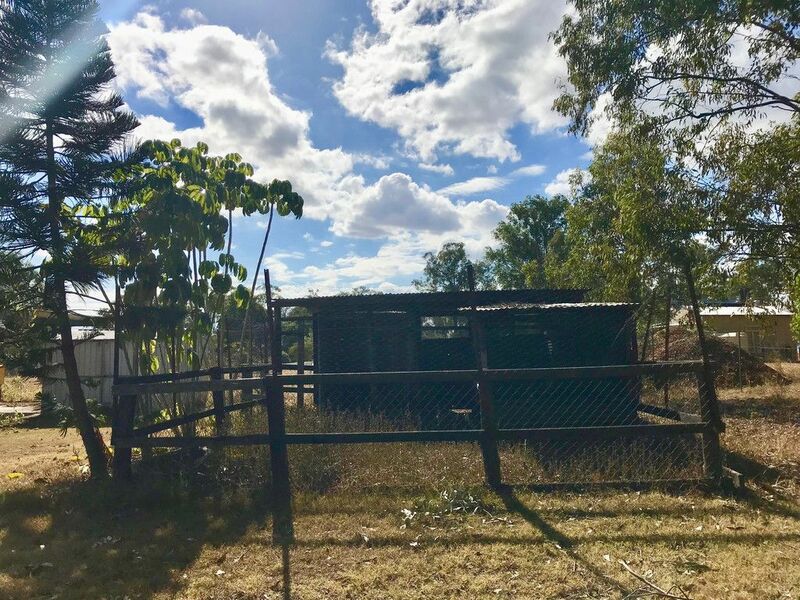 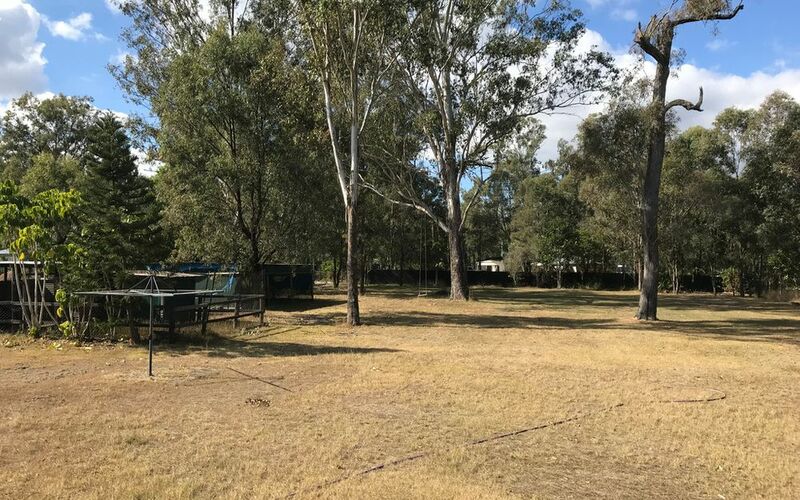 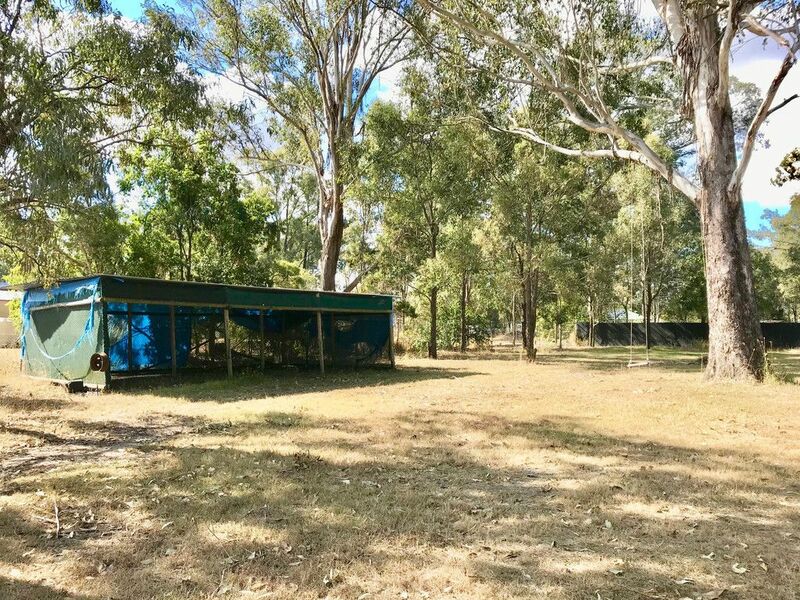 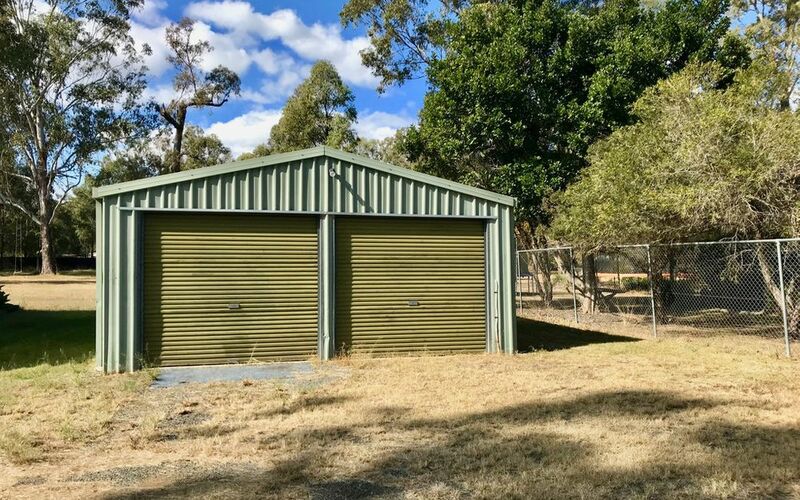 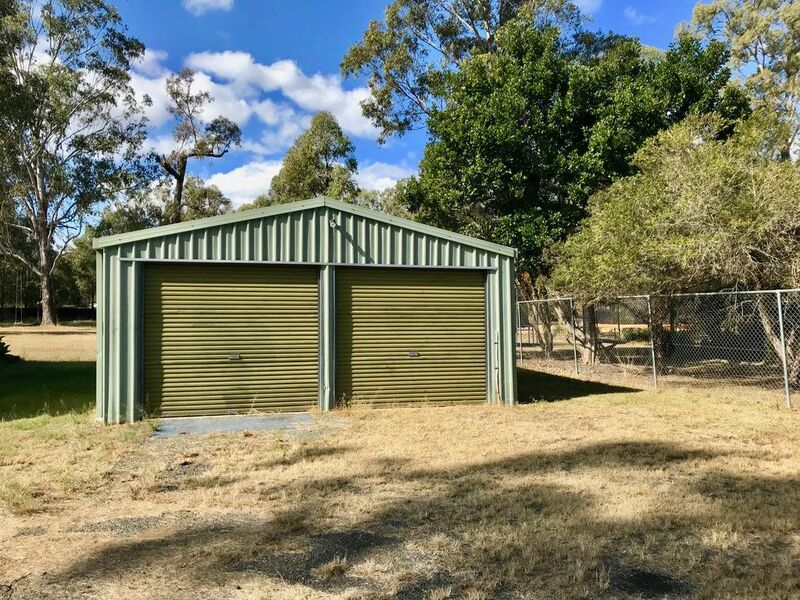 Storage is no problem with a 2 bay colorbond shed, there is ample room for parking, back yard access and front gates offer additional security.